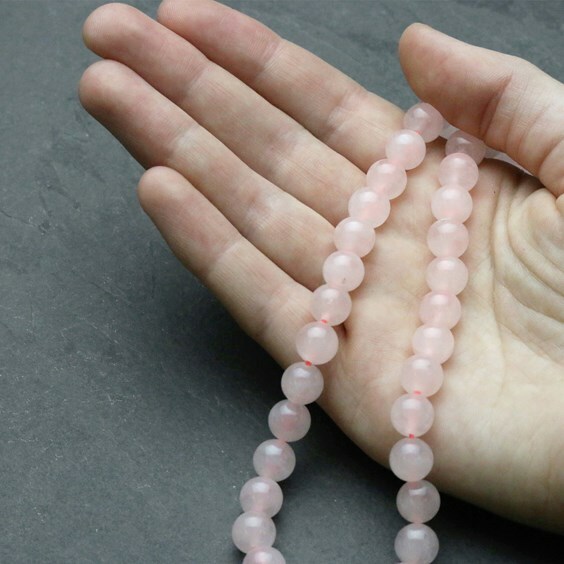 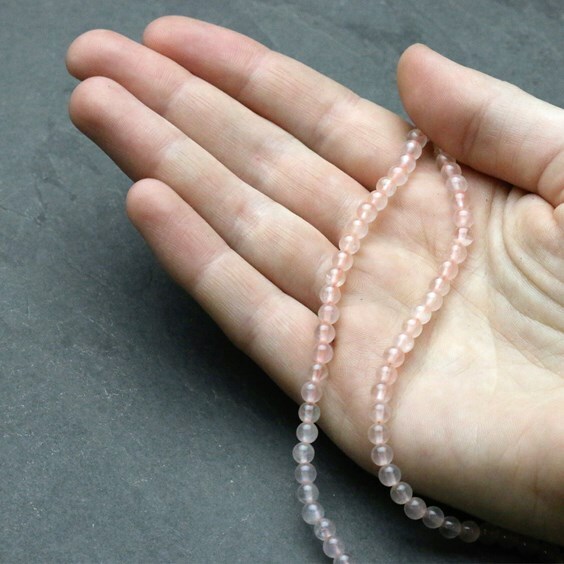 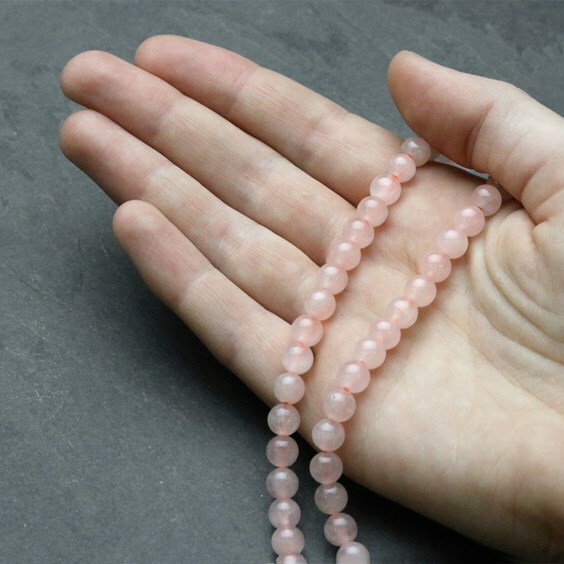 Rose quartz is one of the most desirable varieties of quartz with a lovely pink rose colour, perfect for a wide range of jewellery making. 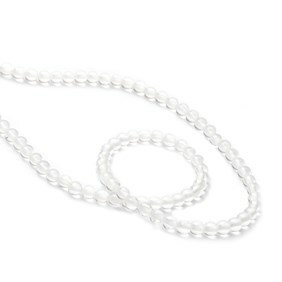 Why not mix up the sizes for an unusual staggered effect on earrings and bracelets? 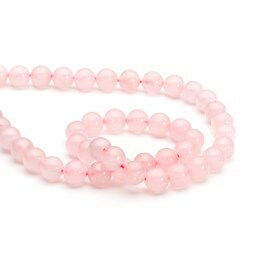 They also look great combined with our silver stardust beads for a bit of added sparkle. 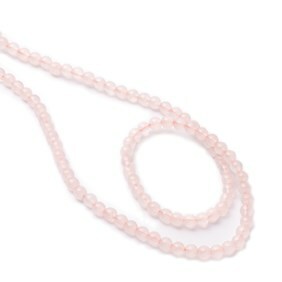 Save approximately 31% when buying a whole strand compared to buying a pack of 10 beads.